800 daily traffic ( 70% USA ) for 105 days. I have listed Qualities of this traffic below. Traffic generate from a mutual visit among users in a private network. Longer visit duration ( 10-30 seconds ) per visit. Surf Main page and subpages of the website. Visitors view through desktop PC, mobile phones, Tablet PC etc. Track with Real Google analytic. 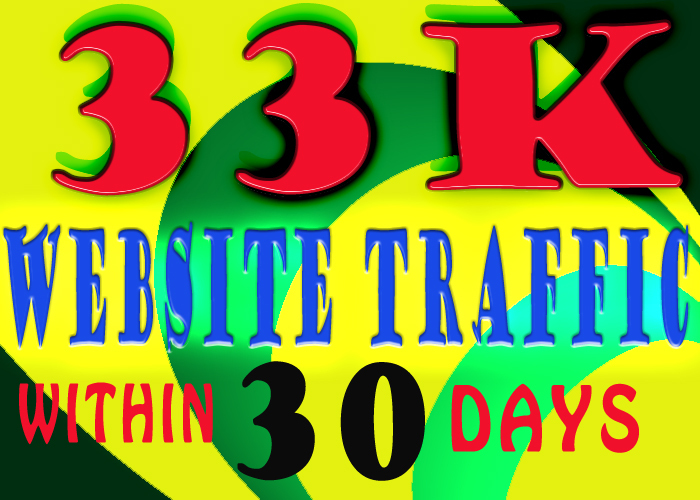 Traffic will improve SEO of the website. drive low bounce WEBSITE TRAFFIC is ranked 5 out of 5. Based on 21 user reviews.